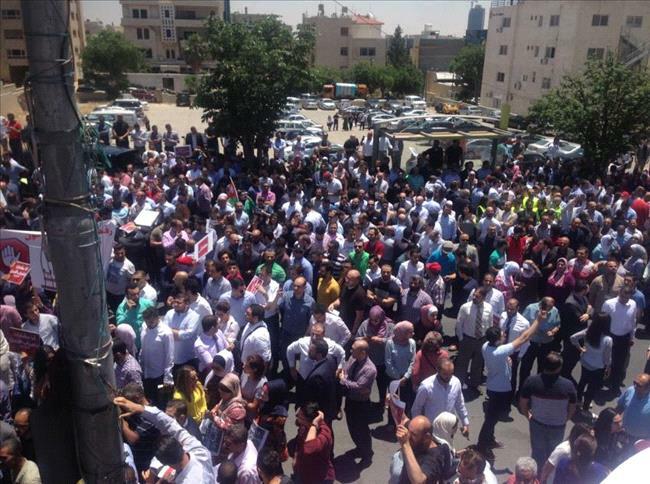 AMMONNEWS - The Jordan Medical Association (JMA) has called on all its members to hold a work stoppage all day on Wednesday and to “only treat emergency cases”. 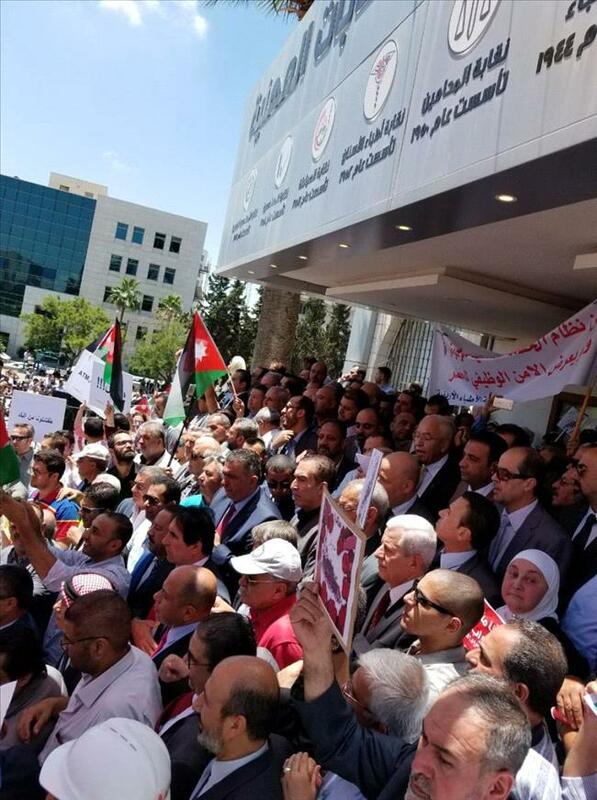 The JMA members in the public and private hospitals were asked to leave their offices and gather in the medical facilities yards’ while doctors in outpatient clinics were required to postpone their appointments and close their clinics, Hisham Fitiani, a member of the JMA’s team to follow up on the association’s strike, told The Jordan Times. 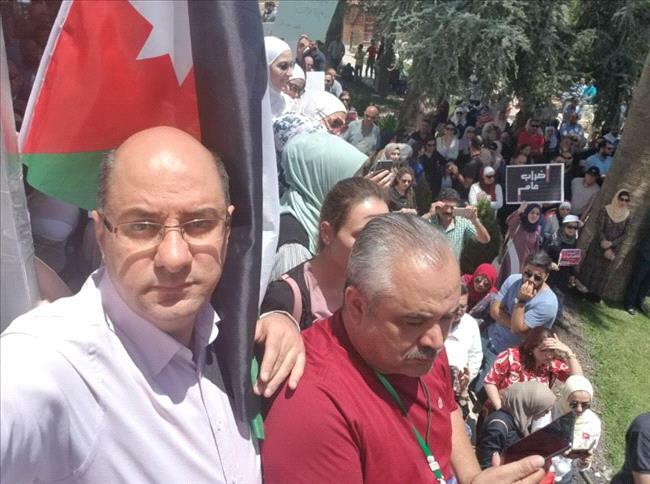 Teachers will join the strike across the Kingdom, but parents should still send their children to schools for the final exams of the current scholastic semester, Jordan Teachers Association spokesperson Ahmad Hajaya told The Jordan Times on Tuesday. 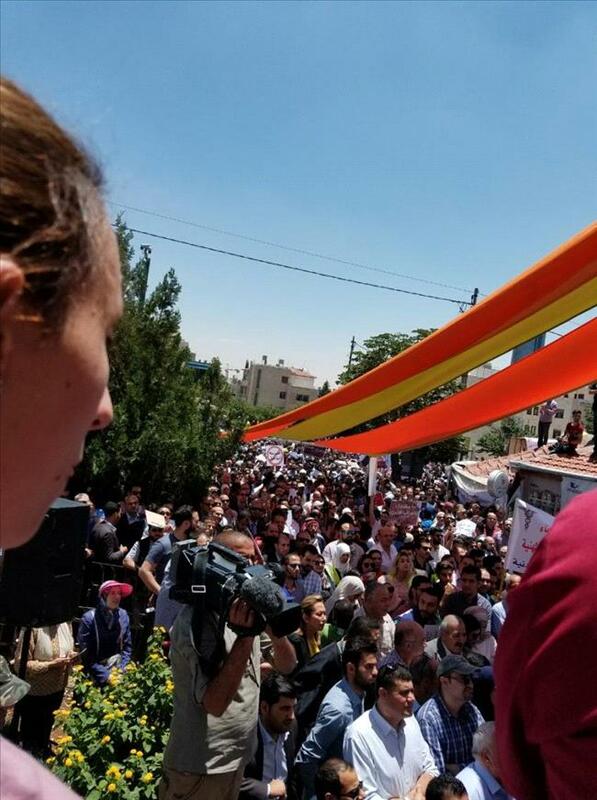 “We will effectively take part in the strike, but this will not affect the students as, currently, there are final exams, so we want to assure parents that there will be no change in plans for exams. 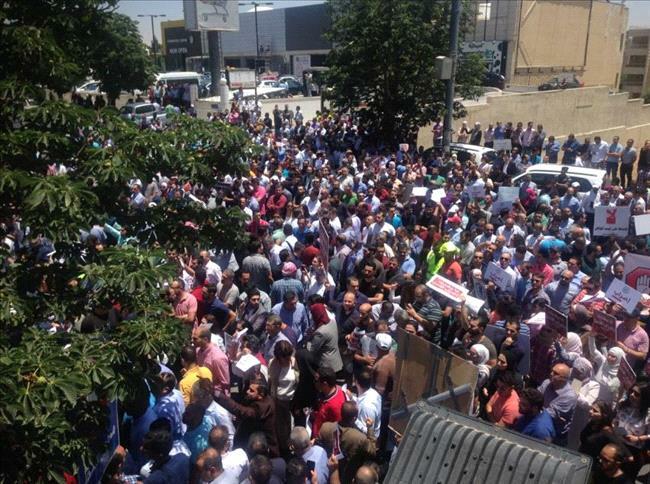 They should send their children for the exams...Our objective is not to harm students or the society but to deliver a strong message to the government that we are rejecting this law,” said Hajaya, in the name of the 140,000-member association. 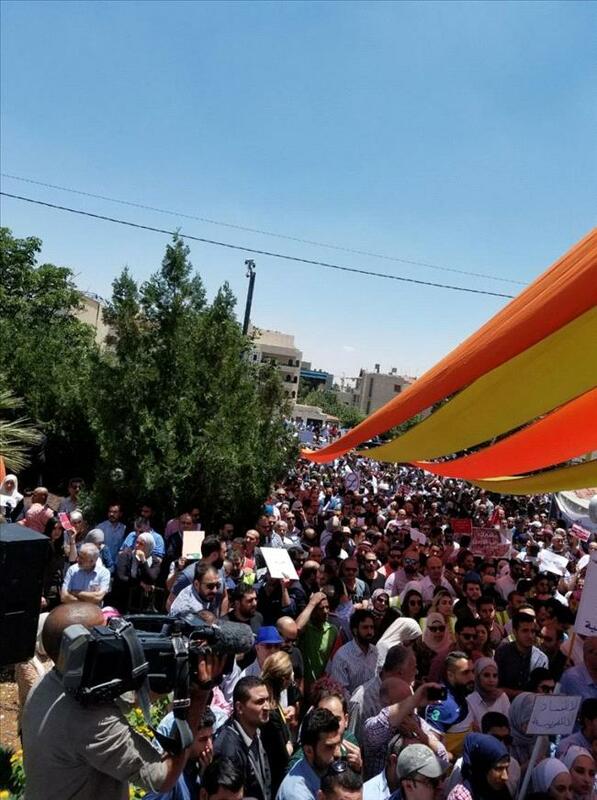 “We reject the draft law and want to deliver a message in a civilised manner,” he stated. 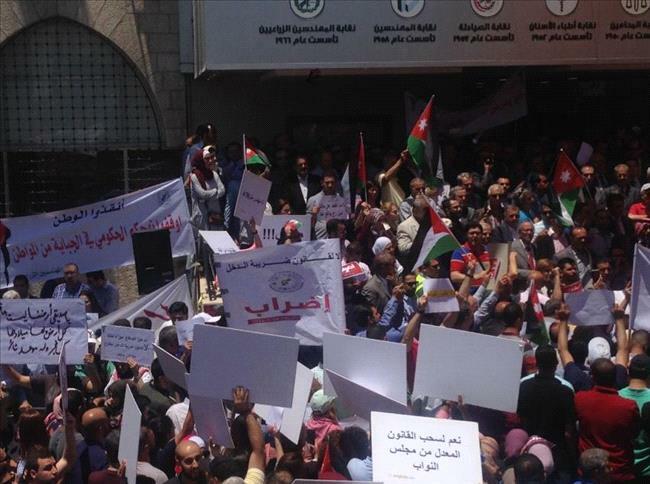 Pharmacists will also take part in the strike, the Jordan Pharmacists Association said in a statement sent to the Jordan Times on Tuesday. 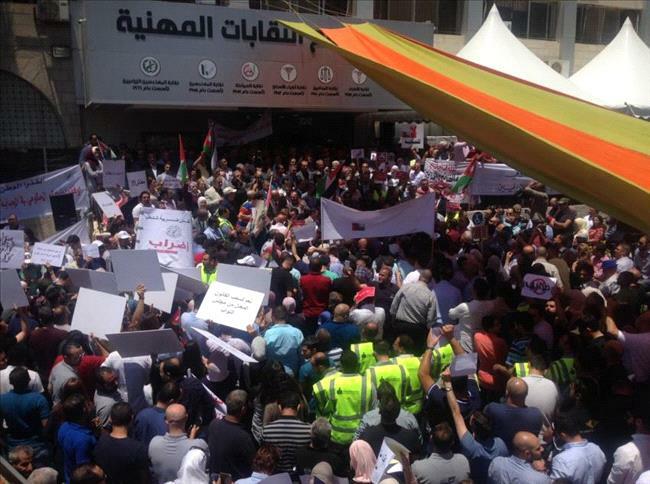 The strike includes closing pharmacies from 9:00am until 2:00pm while workers are to hold a work stoppage during the same time. 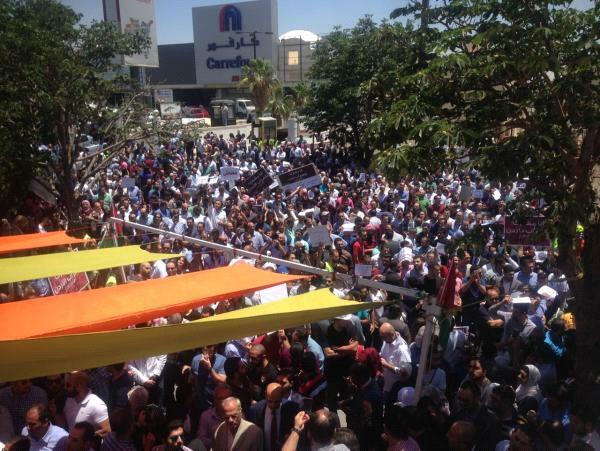 The association urged pharmacists to take part in the main gathering planned at the professional associations. 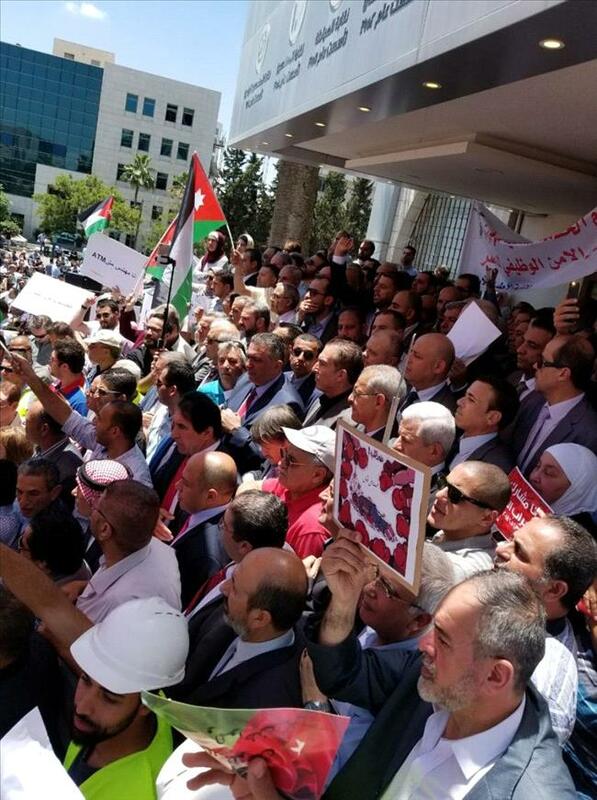 Meanwhile, the Jordanian Construction Contractors Association will rally the strike, according to a statement issued on Tuesday. 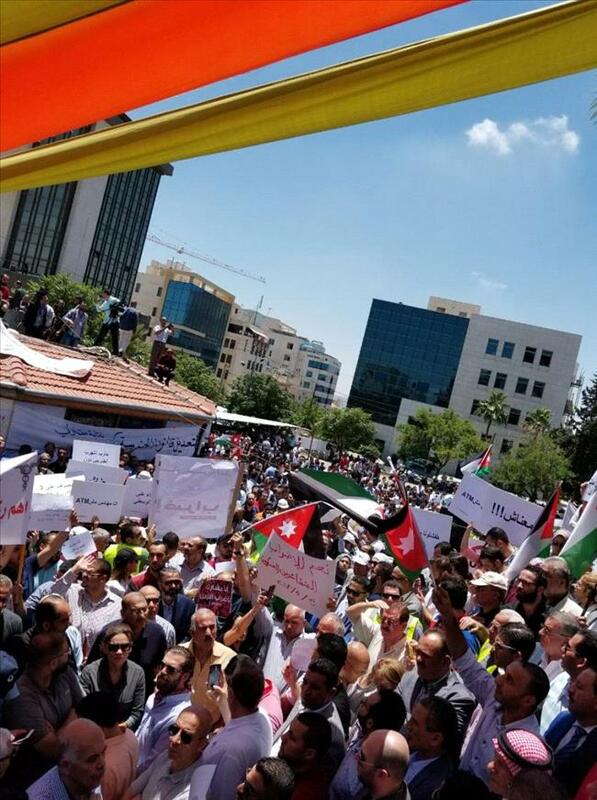 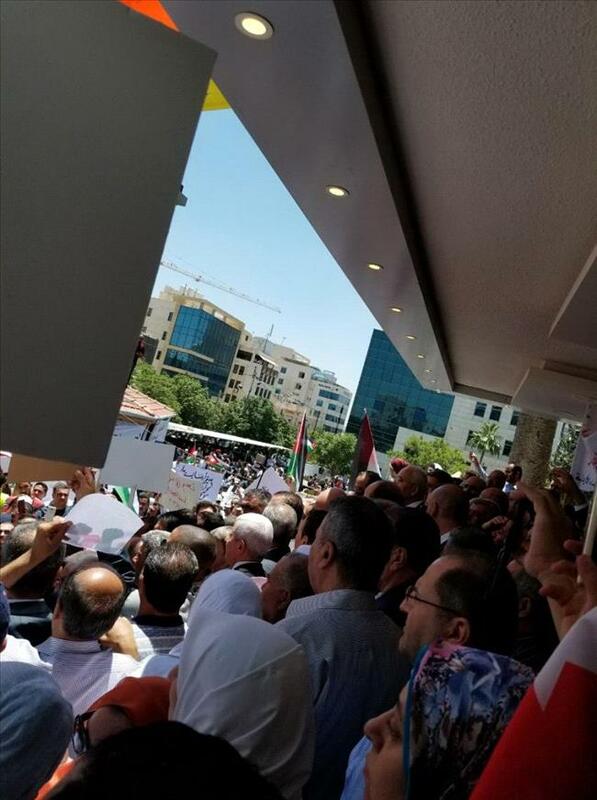 The Jordan Bar Association (JBA) said Tuesday its lawyers will hold a work stoppage in protest of the law. 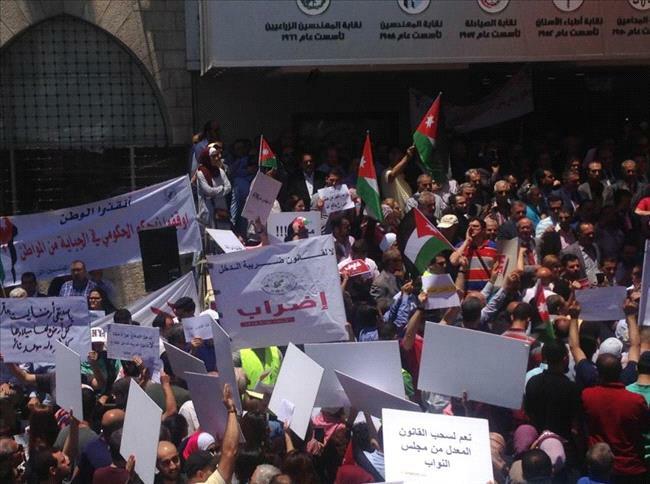 “Lawyers are urged not to work on Wednesday in rejection of the income tax draft law, which will increase burden on all Jordanians,” the JBA said in a statement published on its website on Tuesday. 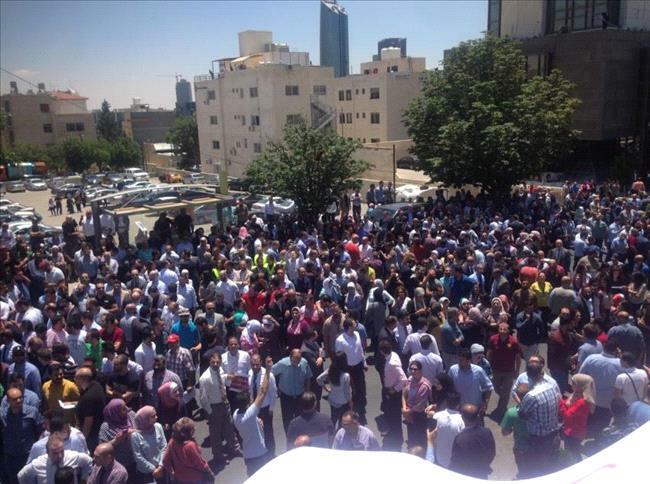 The Jordan Press Association on Tuesday issued instructions for its members on how to join the strike, noting that they are to hold a work stoppage from 10:00am until 3:00pm, with members in all media outlets urged to join the strike and cover its activities. 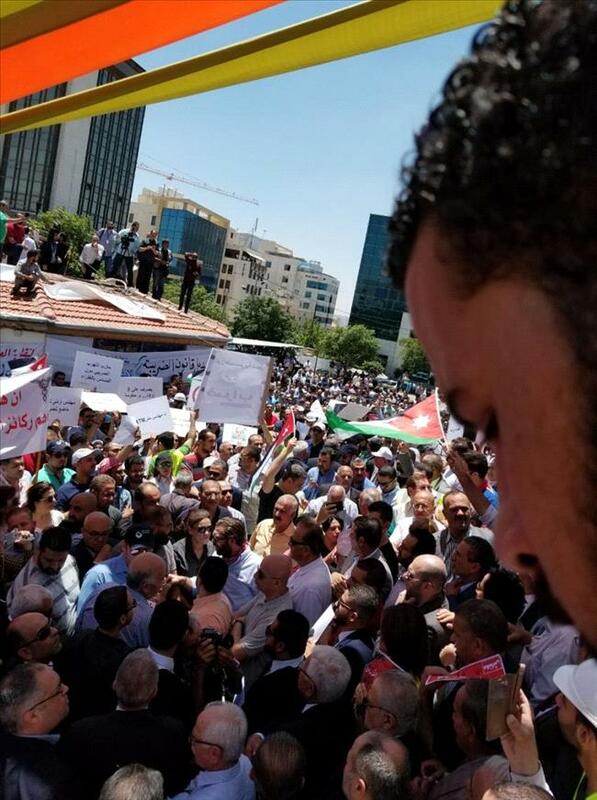 The Foodstuff Traders Association also urged its members to hold a strike from 9:00am until 2:00pm, while the ICT Association of Jordan int@j asked its members and workers in the sector to join the movement. 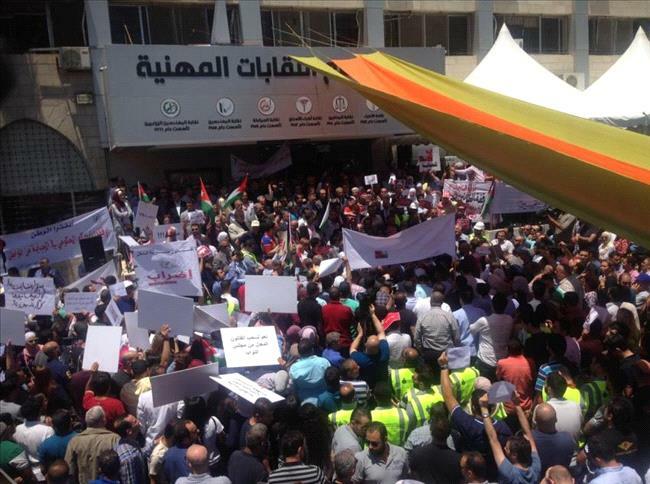 Members and representatives of more than 33 associations, unions and societies will take part in the strike on Wednesday including the Garment Traders Association and the Jordan Engineers Associations.